The Migrant Offshore Aid Station (MOAS) ends sea mission in South East Asia due to delays in the release of drones. The MOAS ASIA mission will continue to use its ground network and advocacy. The MOAS search and rescue vessel, MY Phoenix journeyed to the Andaman Sea in 2015 to begin a fact-finding mission focused on the plight of ethnic Rohingya forced to flee Myanmar and Bangladesh by sea. During the past six months, MOAS representatives met with the Thai military and government authorities, as well as with well-placed counterparts in Malaysia to discuss the full scope of the fact-finding mission, our goals and procedures. Discussions were held at all levels and these included coordination for eventual rescues. In all meetings, Thai authorities were interested and supportive of the need to collect data and save lives at sea. Despite the unfortunate end of the sea mission, MOAS achieved several accomplishments in creating a Southeast Asia mission focused on mitigating loss of life at sea. MOAS created a robust early warning network to not only measure movement at sea but also to document human rights abuses in Bangladesh, Myanmar and Thailand. Additionally there have been substantive discussions on the search and rescue protocols and clear understanding of disembarkation, including official offers of assistance in the Thai Search and Rescue (SAR) region. MOAS was a visible presence in the Andaman Sea, bringing attention and direct SAR action in support of the Rohingya community and others who may find themselves in distress. However, this effort was frustrated in the past weeks by systematic delays by Thai authorities in the release of two drones intended for use in SAR operations in the region—Schiebel S-100 Camcopters intended for agreed flight operations to cover the vast area of interest. Customs officials held the drones for over a month despite various assurances from representatives at various levels of government. 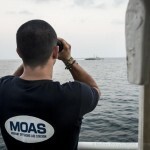 As a result, MOAS is unable to conclude this year’s mission—a planned fact-finding mission at sea that would have provided stakeholders with an invaluable pool of as yet unavailable data. In light of this situation, and the fact that the monsoon season is approaching, MOAS has no option but to scale down its mission to a two-week operation off Ranong in southern Thailand—a well-known center of human trafficking. 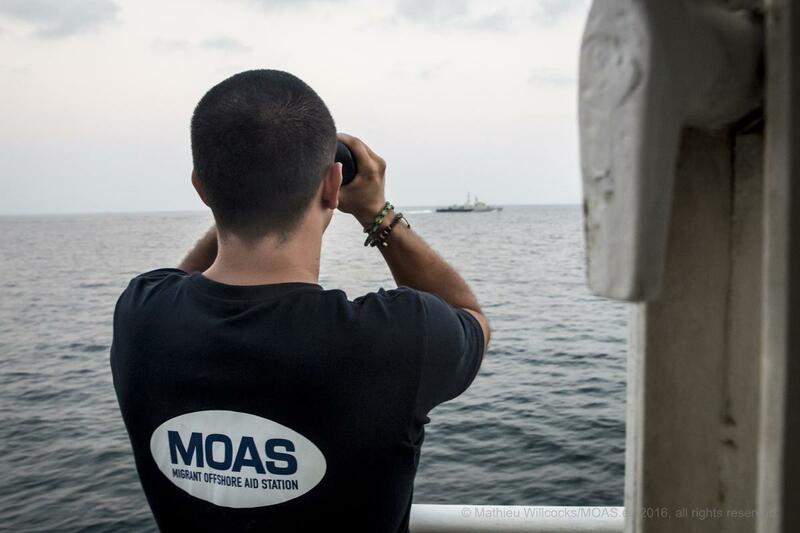 Since 2014, MOAS has saved over 13,000 lives at sea and works with all stakeholders wherever it operates. MOAS remains undeterred and committed to the region through ground research and support of advocacy in Myanmar, Bangladesh and Thailand being carried out on its behalf by the NGO Migrant Report. 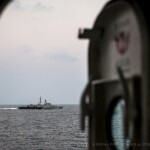 This will maintain our situational awareness and provide a platform for future sea missions. 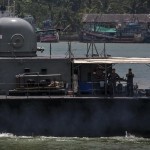 The Thai government has taken a hard line against human traffickers and has put Former Thai army Lt. Gen. Manas Kongoaen and 91 other defendants are currently on trial in Bangkok. He and others were arrested in June 2015 after evidence and mass graves of migrants were discovered in Songkhla Province. – March 22, 2016 Testimony by Matt Smith to the HOUSE COMMITTEE ON FOREIGN AFFAIRS Subcommittee on Africa, Global Health, Global Human Rights, and International Organizations in Washington DC.